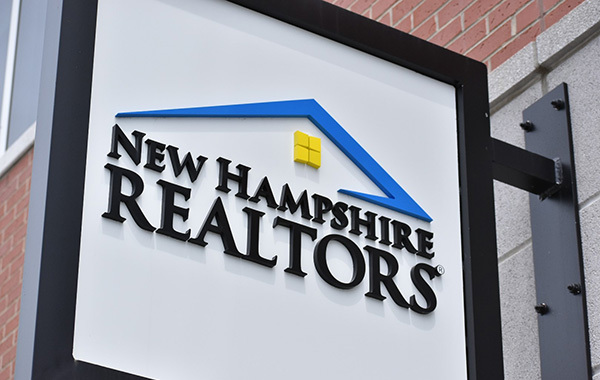 The New Hampshire Association of REALTORS is governed by a Board of Directors, made up of the organization’s Executive Committee as well as leadership from each of the state’s 14 local Realtor Boards. Programs are managed by five core committees, comprised of Realtor and affiliate members. To learn more about the Board of Directors, Executive Committee and standing committees, see below.